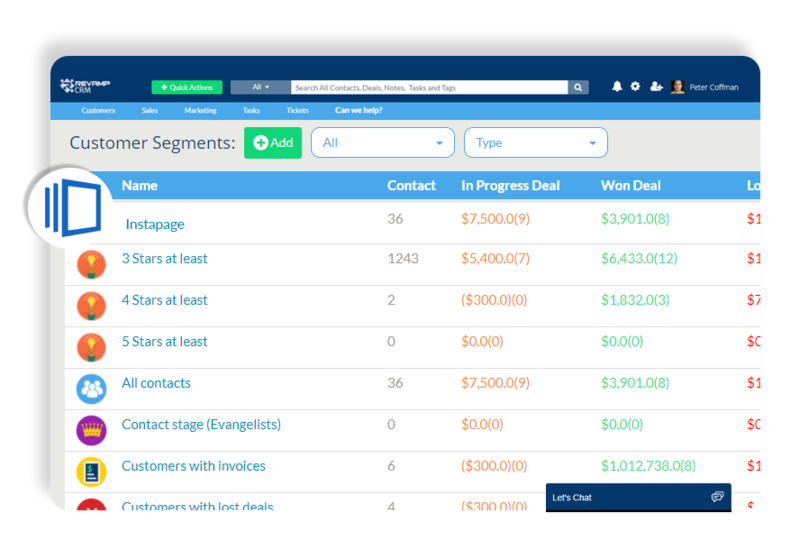 The Instapage-Revamp CRM integration, a smooth process for merging your contacts. Automatically create a person in Revamp CRM each time there is a new form submission in Instapage. 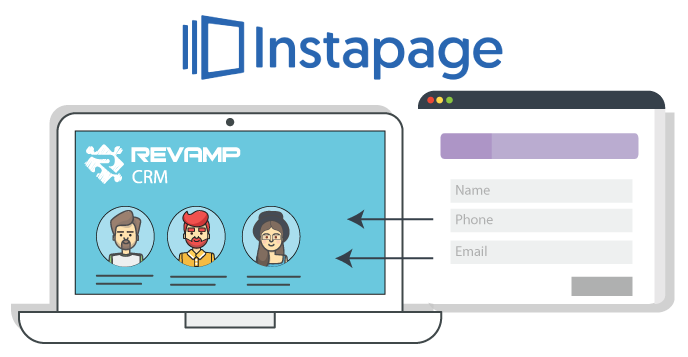 Create segments with specific criteria of your Instapage contacts to send timely and personalized emails, on auto-pilot.